Hands On Brisbane is my day job and we’ve recently launched our 2015 schedule. It is sitting at only a few workshops but there is more to come. I’m looking forward to making a journal and seeing what people come up with in ceramic decoration and Japanese tissue transfer. This entry was posted in Craft, Workshops and tagged brisbane, ceramics, craft, hands on brisbane, notebook, workshop on February 25, 2015 by yourorgangrinder. 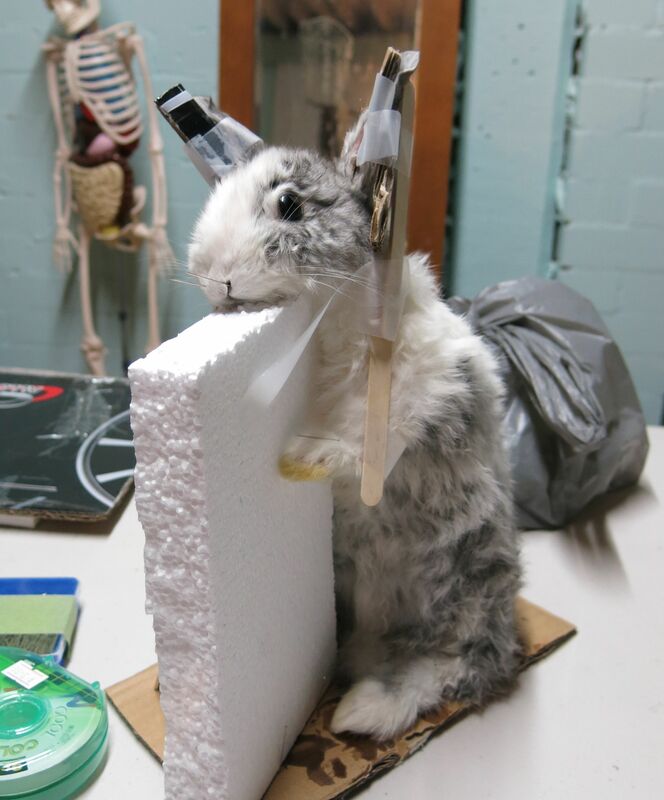 I’ve wanted to learn taxidermy since I was small, late primary school age, probably about 10. When I was in year 8 (the first year of high school in Australia) I said that I wanted to be a taxidermist (when asked “what do you want to be when you grow up?”) Wanting to be a taxidermist (and actually saying that) are probably not the best moves for someone just starting high school, but whatever. I finally got a chance to try it out in one of Mickey Alice Kwapsis’ workshops when she came to Brisbane. Very excited to try more taxidermy. In fact I have to order some scalpels this evening. It has dried out really well but is a bit top heavy. 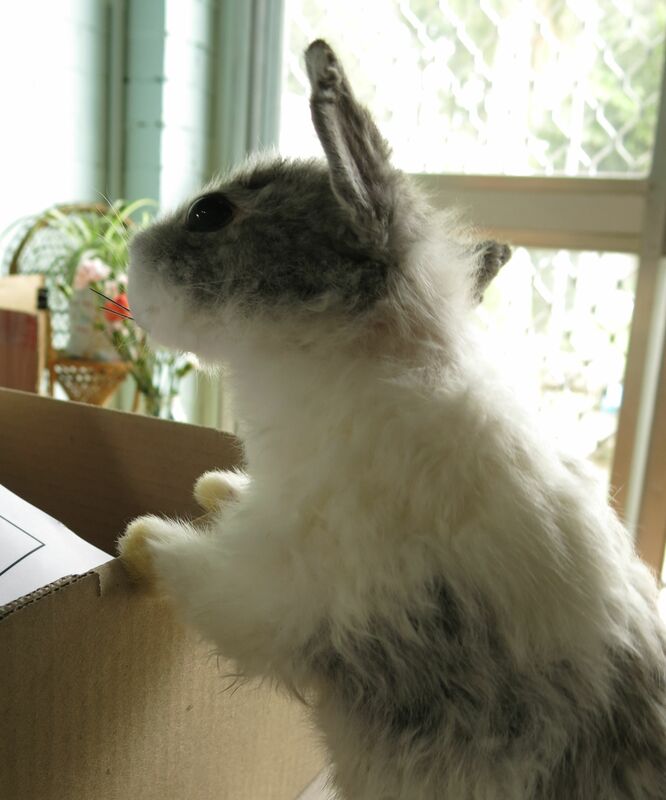 This entry was posted in Craft, Dead Animals, taxidermy, Treasures, Workshops and tagged rabbit, taxidermy on October 15, 2014 by yourorgangrinder. Make Mini Jar Gardens With Me! 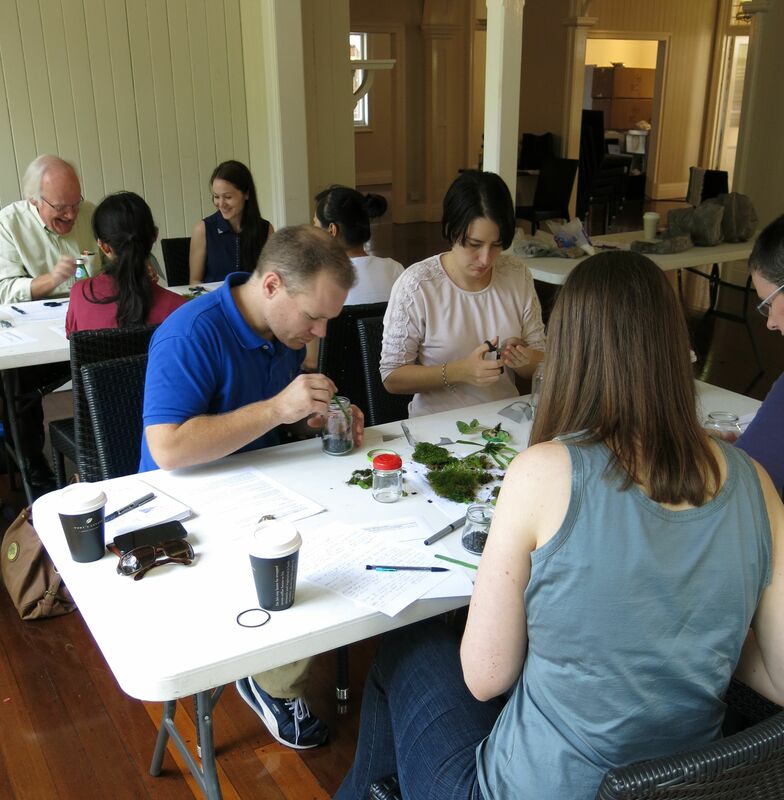 Join me to create your own little Terrarium on October 12 or 26 at The Gardens Club in Brisbane City Botanic Gardens. We even got a mention on Weekend Notes, here. Thanks Kath! This entry was posted in Workshops and tagged brisbane, hands on brisbane, terrarium, weekend activities, workshop on September 9, 2014 by yourorgangrinder. 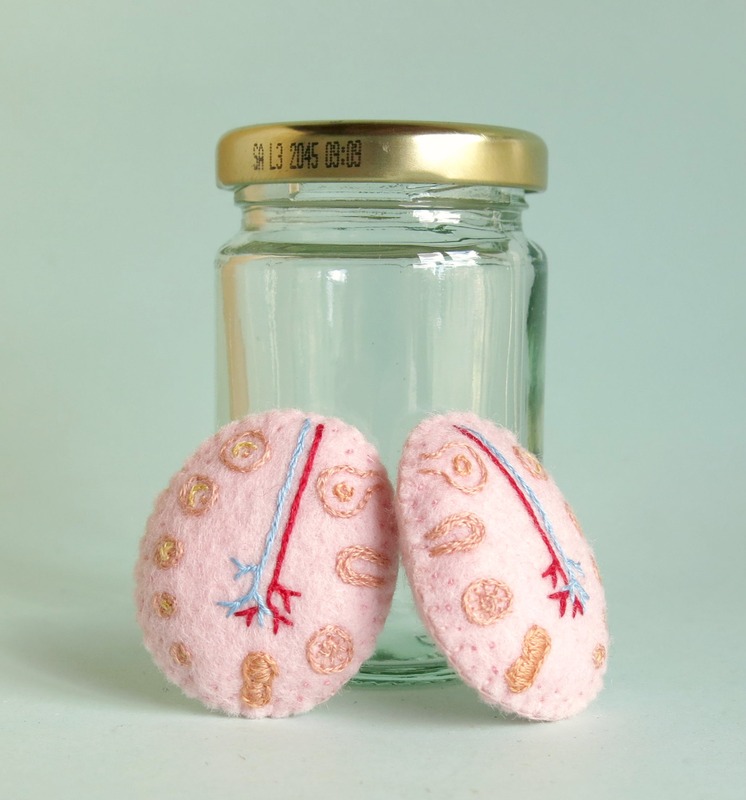 Ovaries in a Jar are back! I forgot all about Ovaries in a Jar! I really dropped the Ovary on that one! 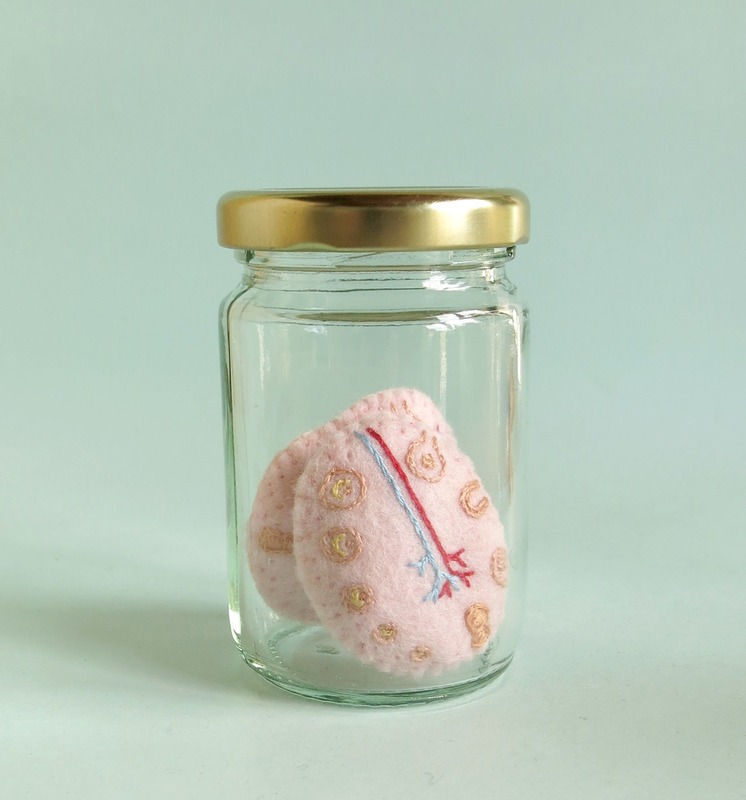 But now the Ovaries are in my Etsy shop in a cute little jar. They’ve been away since 2012. I’ve also been thinking that I need to make the anatomy to suit the jar, not make the anatomy and try find a jar. I don’t want to keep buying jars when I have so many available to me already (I also collect them for Terrarium Workshops). This entry was posted in Craft, Workshops, Your Organ Grinder and tagged handmade anatomy, ovaries, ovary, specimen jar, uterus, your organ grinder on August 14, 2014 by yourorgangrinder. Hands On Brisbane is a workshop program based in Brisbane, Australia that aims to deliver affordable art, craft and design workshops. We’ve just launched the Spring workshop program, including a few new workshops. Hands On Brisbane is my “day job,” although I sometimes wonder how you choose which is the main job and which the extra. Hands On Brisbane brings me better pay than my own business, Your Organ Grinder, but I spend more time on Your Organ Grinder, so which is which? Well anyways, Hands On is one of the things I do. This term I am taking 7 workshops, that includes 2 terrarium workshops and 2 screen printing ones, plus a resin workshop, shrinky dinks and polymer clay. I’ve been teaching Terrariums for ages and probably showed over 150 people how to put together a Terrarium. My favourite workshop is definitely Shrinky Dinks, the participants get so excited about the shrinking plastic and want to make more and more. Every time every person is thrilled with the results. If you are in Brisbane and like to learn new skills drop by the website http://handsonbrisbane.com/ and check us out! This entry was posted in Craft, Honest Handmade Business Crap, Workshops and tagged brisbane, course, craft, hands on brisbane, learn, polymer clay, queensland, resin, screen printing, shrinky dinks, terrariums, workshop on August 12, 2014 by yourorgangrinder. We’ve got a Beginners Fabric Design workshop coming up soon so I wanted to design some fabric and turn it into a cushion cover. I wanted a very easy design to work with and had a triangle of stamp rubber on my desk so decided to go with that. As the workshop revolves around stamps and screen printing I also made a triangle screen design. It is great to be working with something a little different for a change. Here are the colours I am playing around with. 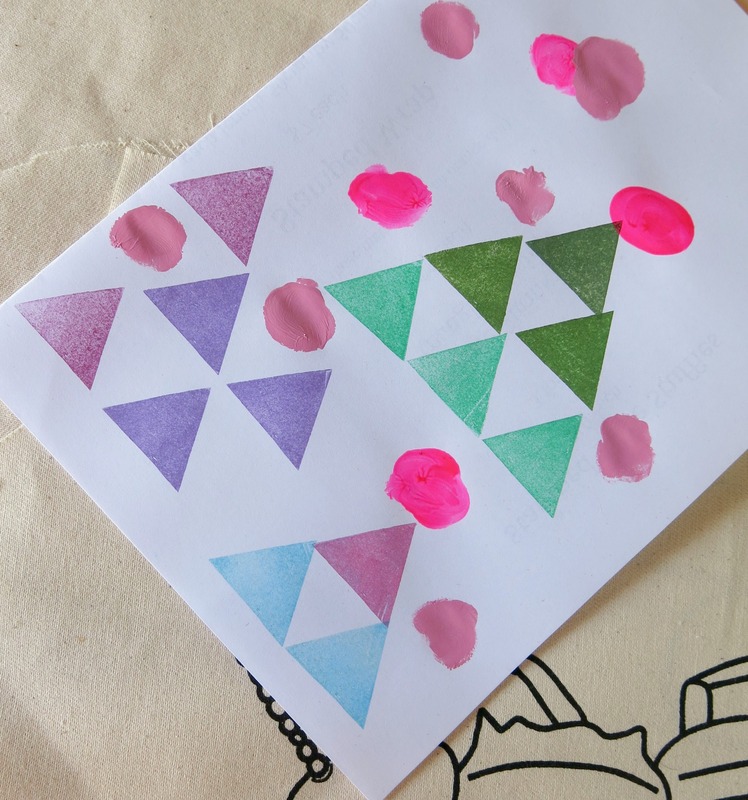 The blobs are the screen printing ink colours and the triangles are the stamp colours. What colours go best with what other colours do you think? What colours go with what colours? This entry was posted in Craft, Workshops and tagged brisbane, colours, fabric design, triangles, workshops on July 8, 2014 by yourorgangrinder. Some super cute Terrariums were made at our Terrarium workshops this winter for Hands On Brisbane. More Terrarium workshops planned for Spring and Summer. Send me a message through my contact page if you are interested in learning to make your own Terrarium. 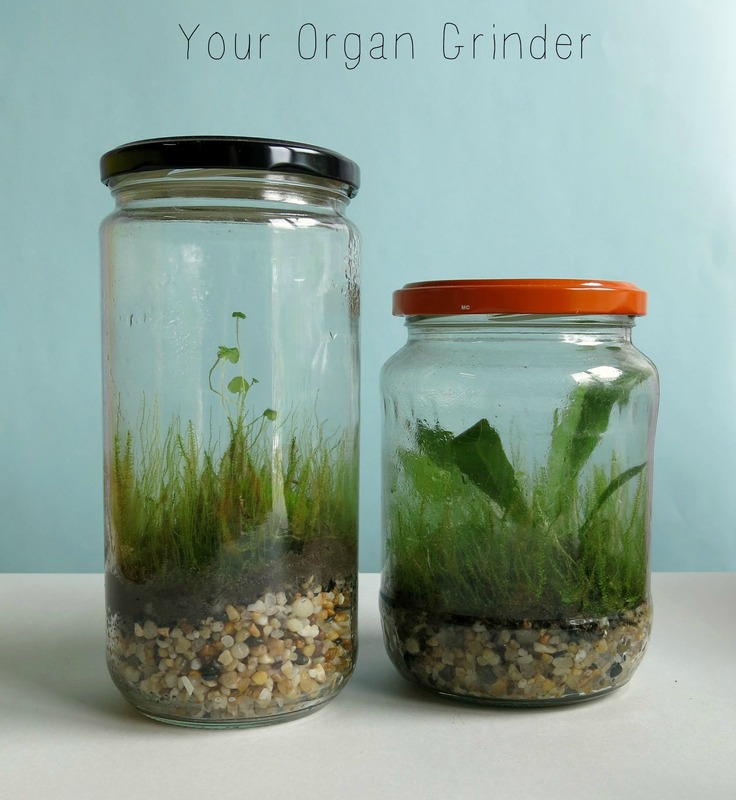 This entry was posted in Workshops and tagged brisbane, craft, diy, gardening, handmade, hands on, moss, terrarium, workshop, your organ grinder on June 13, 2014 by yourorgangrinder.